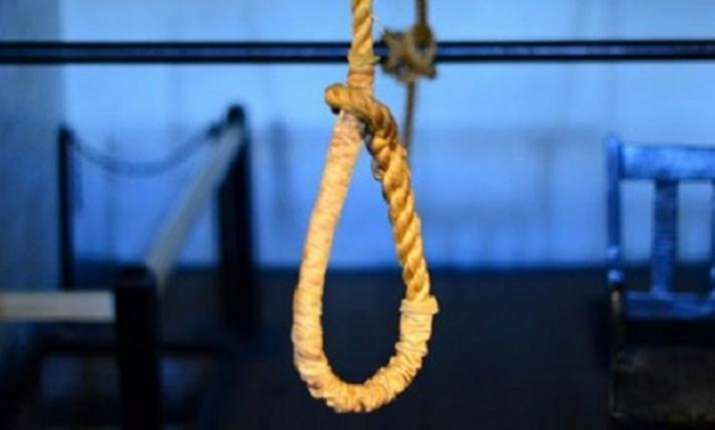 A 25-year-old married woman, identified as Babita Pathak, allegedly committed suicide by hanging herself from a ceiling fan in Delhi. The incident was reported from Sangam Vihar in south Delhi area, police said Tuesday. Meanwhile, the parents of the deceased have alleged the woman was killed by her in-laws for dowry.